To prepare high schools students for college is a task that starts from the beginning of their educational careers. The first years of education are crucial for a kid. This is when they learn the basics of how to be successful at school, which will definitely influence their path to college. The first thing teachers have to take in account is the capabilities of their students. Some students are more driven than others. Some of them naturally excel at some subjects, and it is easy for a professor to pay more attention to dedicated students than to the rest. However, it is necessary that teachers make the effort to help each one of their students and give them the right tools to prepare them for college. Another thing that is necessary is to identify the strengths and weaknesses of students to help them what works for them the best. While some students are excellent at languages and writing, they might lack skills in sciences. Helping them to recognize what they are good at will allow them to be successful college students. 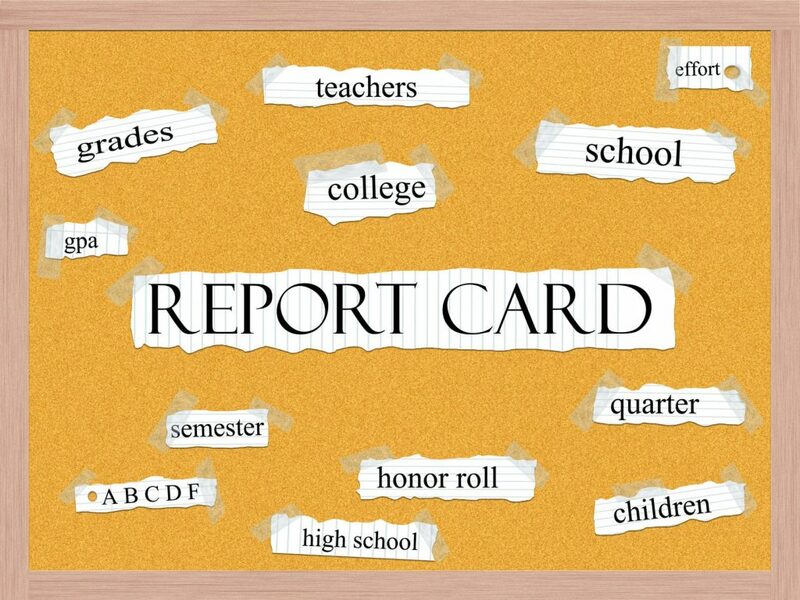 Once students have identified their strengths and weaknesses, they need to start a resume that highlights their successes throughout their high school years. This will not only help their college applications, but it will also allow the student to see on paper what they are good at. It is extremely easy to write a resume that shows the good side of a student, but it is not that easy to help the student understand the importance of those activities. Teachers need to guide their students to activities that will impact their college success. That is why working close with an advisor is ideal. This will allow the student hear opinions from different perspectives, which is great preparation for college years. Teachers need to help students to understand that they have to outline their goals in order to achieve them. Even though attending college is a great goal there are things that a student has to do in order to be successful in college, so they have to have a plan that will help them throughout their college careers. Guiding students to make the right decision while they are in high school will impact their college life. Help them to choose the right classes and extra curricular activities, and they will have a better understanding of what they need to do in college. Overall, to prepare high school students for college is to guide them to be aware of the decisions they make during those precious years.